Get Your Signed Copies Here! Check out TMOS Freebies Here! Tallis is learning how to deal with loss and violence as she and her friends traverse the forests of Selkirk trying to find the reason behind the elven uprising. Not to mention why they keep hissing her name. But the further into the forests they go, Tallis is finding that the elves’ depravity can still surprise her and thoroughly test the bonds of friendship, family, and love. Tallis’s journey eventually leads to answers they’re not prepared for. 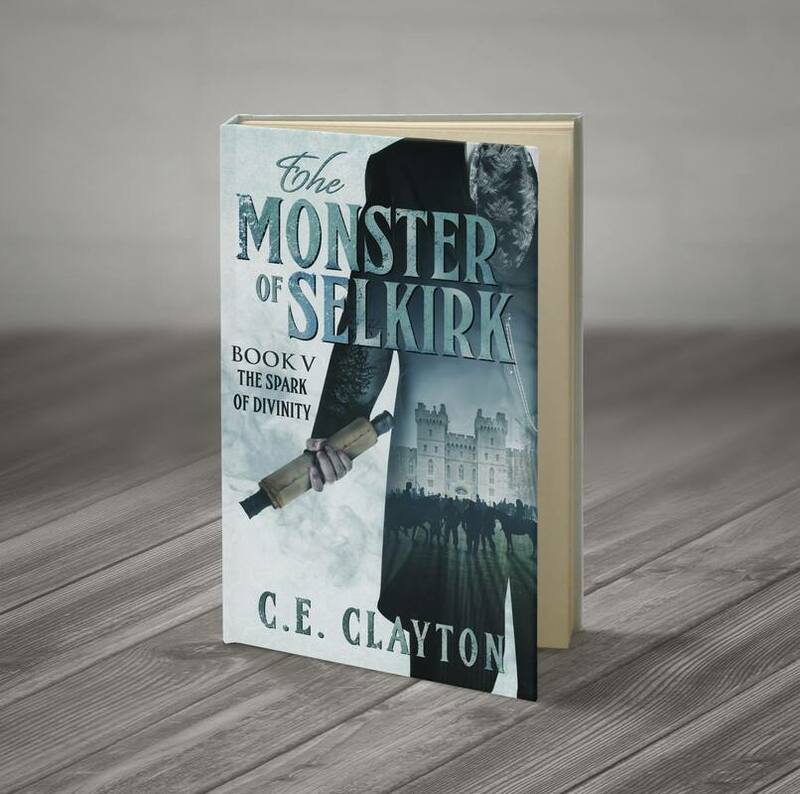 Now Tallis begins to wonder just who she really is, and if she’s the evil that will end up destroying Selkirk. But she cannot stop processing these revelations, as an unforeseen betrayal lands those she loves at the feet of the very monster responsible for all the hurt and heartbreak. Coming face to face with her foe, Tallis discovers all too late she has no idea how to deal with this level of pain and death. One way or another, the monster’s path ends here, and all Tallis can hope to do is bring those she loves safely out of the heart of the forest. Trying to put the events in Selkirk behind them, Tallis and Tomas find themselves in a land where people and machines have created a newfound relationship. Tallis wishes to hide and heal in this strange land while giving the people of Selkirk time to forget and perhaps forgive her. For with no one but once feral elves to verify her claim that she was not responsible for the recent carnage, who would give her an opportunity to explain? Despite Theda’s golden coastline and amazing technology, something odd is happening throughout the port city of Aelius and Theda’s mechanical hub in Cato. Something nefarious is taking root in Tallis, making her bones ache; her dreams constantly torment her with visions she can’t ignore. But as Tomas isn’t affected, none believe Tallis’s claims that Theda is not as idyllic as it appears. All Tallis and Tomas want is to rest and explore their budding relationship, free from the fear of death, but that desire is quickly crushed. How can Tomas and Tallis figure out what they mean to each other when a brilliant student sets her sights on Tomas, and a pirate makes secret plans for Tallis? Not to mention Theda’s elves have taken an uncomfortable interest in Tallis. Theda may be a land full of wonder, but Tallis is finding that wherever she goes, danger trails her like a mischievous shadow, following her every step. 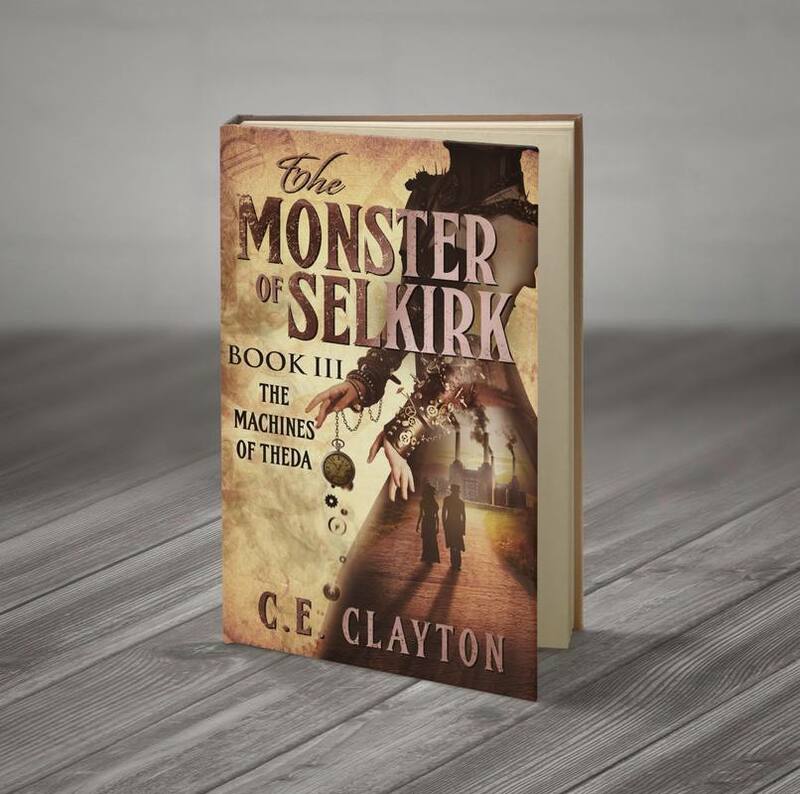 After fleeing Theda, all Tallis wants is to return to Selkirk. But the bounty on her--and her friends'--heads means she needs reinforcements before attempting to return. Following the advice of Seneschal Isabetta, Tallis, Tomas, Rosslyn, and Colben set sail for Arcadia. Once there, they discover they won't be able to achieve their goals without becoming members of Arcadian society--which means competing through battle, often to the death. But if the fighters don't kill Tallis, the complex political machinations of the nobility might, for only they can give Tallis what she needs. Not all their exploits on the road to achieving their goals are as simple as survival, however, especially as a missing child pulls them away from their tasks and duties. But when they encounter an elder elf searching for his son, Tallis is set on the irreversible path of seeking the facts regarding half-elves and their bloody history. She must delve into their shared history beyond the prophecy, and what those truths could mean for her and Tomas's future. Tallis is now the secret weapon in Lady Zofia's attempts to claim the Arcadian throne. But as the players vying for the crown are revealed, victory is far from assured. Marcelina's rescue becomes the key to unlocking the army Tallis so desperately needs. But with Tomas and Colben sent on a mission without Tallis, Rosslyn, or Adelaide, things get more complicated--and bloodier--awakening something in Tallis she's not certain she can cage ever again. With the elves god-like trees falling ill and driven to madness under mysterious circumstances, Tallis suspects she and Colben may not be as unique as she originally thought. As Tallis races to uphold her end of Lady Zofia's bargain and confront Lord Bogdan, the presence of pirates from Andor and a familiar face from Theda put all their lives in jeopardy. Tallis and her friends soon discover that Tallis isn't the only one capable of enacting a catastrophic prophecy, and if Tallis doesn't return to Selkirk soon it may be lost forever.